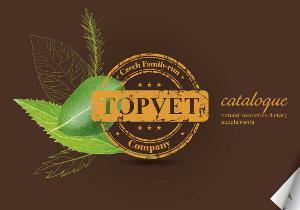 cosmetics and food supplements. Topvet was created as a family company and so we maintain the same verve and enthusiasm as years ago, even though we have long employed members of staff from outside the family circle. We will consider it an honour to cooperate with all who wish to draw strength, health and natural dynamism from nature as we do. Our company has introduced and is using a quality management system in the areas of the development, production, storage and distribution of food supplements, extracts, tinctures, cosmetic preparations and veterinary preparations. On the basis of a performed audit the fulfilment of the requirements of the Czech standard ČSN EN ISO 9001:2009 was confirmed. 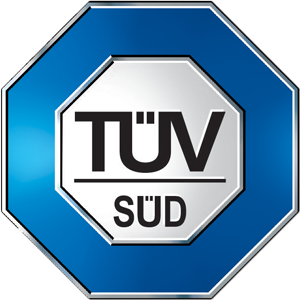 Furthermore, the company has introduced and uses the GMP production process in the following fields of activity/processes: development, production, storage and distribution of cosmetic preparations, veterinary preparations, extracts and tinctures, corresponding to the requirements of the Czech standard ČSN EN ISO 22716: 2008.